 The correspondence course for all those who want to learn more about recording, mixing and mastering in an ambitious and profound way. Register now and benefit from the reduced price, double the course duration and 2 HOFA plugins! 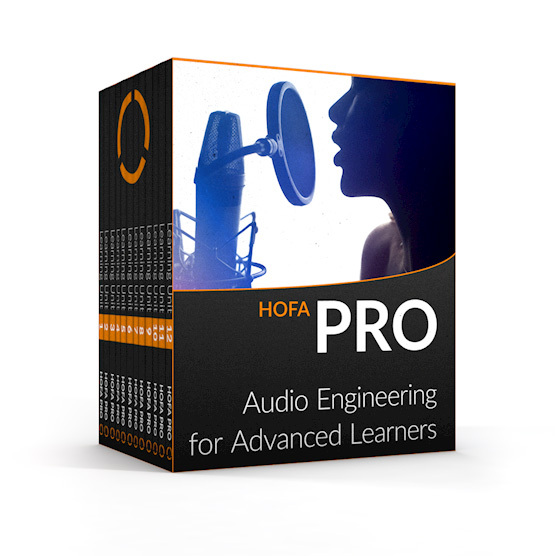 HOFA PRO is perfect for you, if you want to make your productions sound way better within a short time. Each learning unit contains various productions that you can mix and submit. With your confirmation of participation you can buy hardware and software from many manufacturers at a discount. Graduates receive the Audio Engineer Certificate. For your correspondence course you'll need a computer with audio software, a pair of speakers/headphones and of course a fondness for music. A smartphone or tablet is not necessary, but makes learning more flexible. Just contact us if you have any questions. You save $250.80 during the introductory period. You save $381.60 during the introductory period. The second half of the PRO course and the Short Courses will be released on the Online Campus in the summer of 2019. 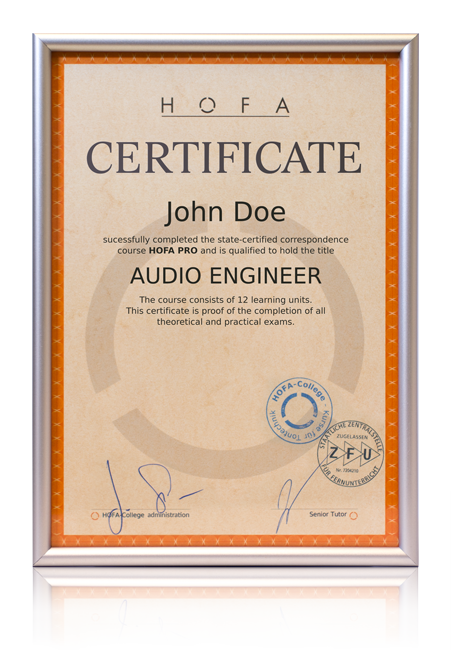 HOFA PRO is also included in the HOFA COMPLETE bundle. With this complete audio engineering education, you save more than 45% in the introductory period compared to the sum of the regular individual prices.